Trying to book flight tickets using Khalti but don’t know for which airlines you can book for? Below we describe about 5 airlines for which you can book flight tickets for using Khalti from anywhere and anytime you want. Air travel in Nepal was considered as rich people’s mode of transport in the past. Now, the scenario has drastically changed. 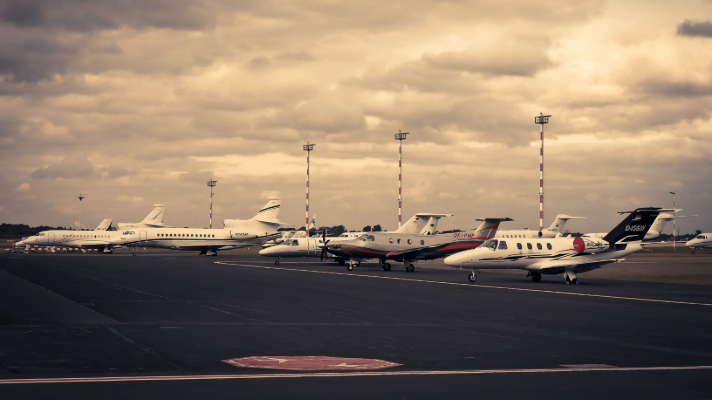 Air transport has become one of the most preferred means of transportation in Nepal. Every day, tens of thousands of people travel to various destinations inside Nepal through flights. The domestic airlines industry is seeing a robust growth in recent times. The difficult topographical terrain and lack of proper road transportation has made domestic flights even more popular. Furthermore, you can easily book airlines ticket from the comfort of your smartphone. Buddha Air is one of the oldest private airlines in Nepal. It is widely regarded as one of Nepal’s most well-known and reliable airlines. It covers most of the major destinations in the country, and has the largest market share among private airlines in Nepal. It has won many awards for quality service. Its on-time performance is among the best in Nepal. Saurya Airlines commenced operations in 2014 with a motto “You are in good hands”. It has grown to operate across 5 domestic destinations in Nepal, with two of our state-of-the-art modern fleet operating every day. It is one of the most preferred domestic airlines in Nepal providing flights to various destinations. Shree Airlines, which started operations in 1999, is an emerging airline in Nepal. The twin turbofan jet engines in Shree Airlines aircraft allows the plane to make faster cruise speeds between 790 km/h and over 860 km/h, and gets you to your destination in relatively less time. Established in 2009, Simrik Airlines has today established itself as one of the most prominent domestic airlines in Nepal. It provides you a reliable and pleasant travel experience across these three destinations. Simrik Airlines also operates Simrik Air Pvt. Ltd., a leading helicopter company in Nepal. Simrik Air specializes on long line missions for rescues, heli ski, filming, external cargo sling/ load lifting, aerial survey and any other charter solutions. Yeti Airlines, which was founded in 1998, is one of the largest domestic airlines in Nepal. It covers almost all major destinations across Nepal. Yeti Airlines has become successful to be one of the first choices of the clients who prefer quality air travel services at reasonable prices. 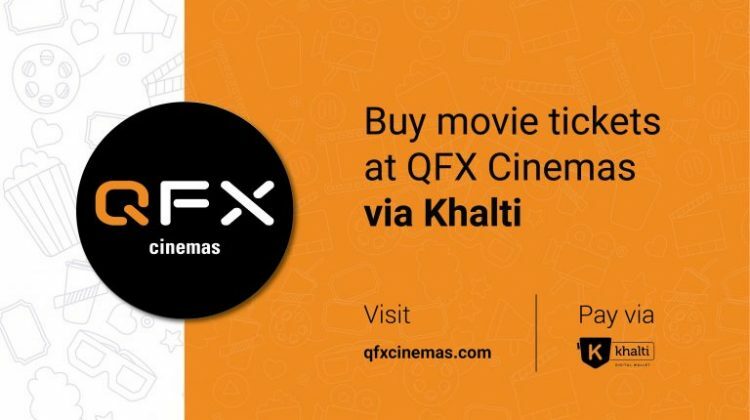 You can book flight tickets easily using Khalti in two minutes. Book your flight ticket today! 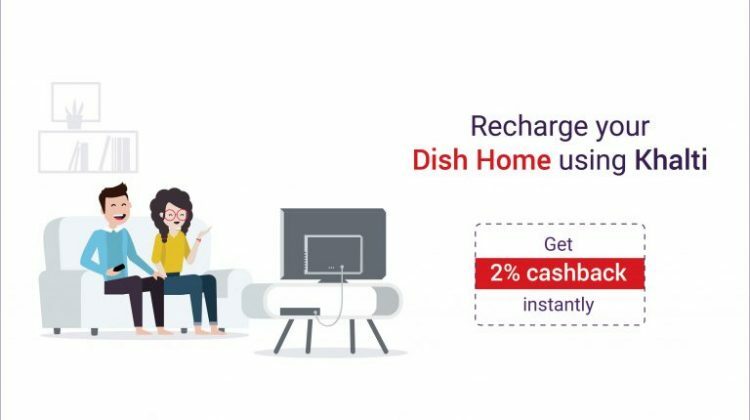 How to sign up and integrate Khalti Online Payment Gateway? 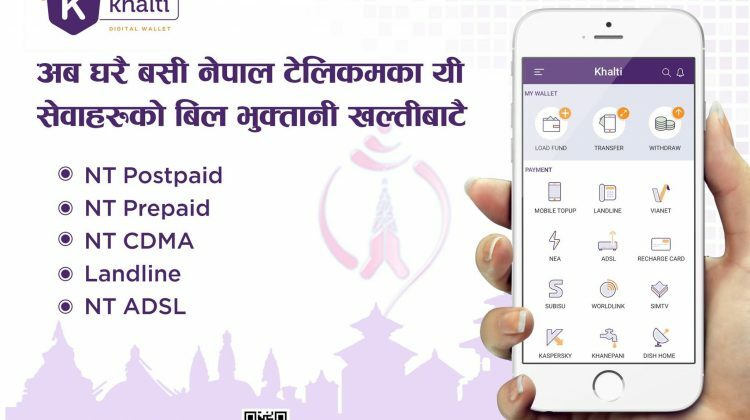 How to pay Landline Phone bill online using Khalti? 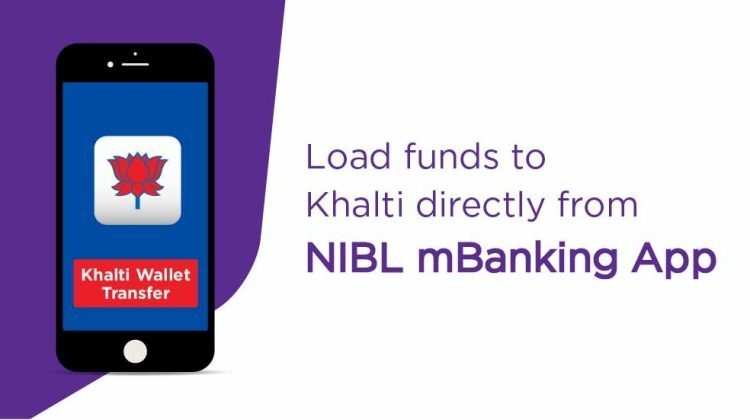 How to load fund in Khalti via NIBL mobile banking? 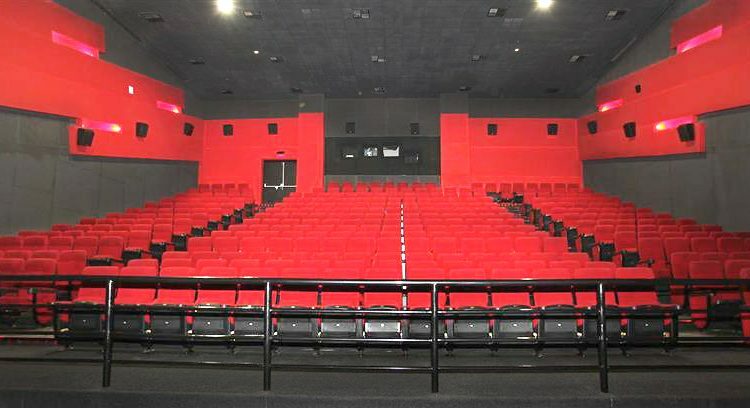 How to book movie tickets online at Big Movies?